Once upon time it Is said to have existed in some Advanced music civilization of ancestral matrix simulation, of some unknown particularized cause, some '1' running the Universe House & Techno nation. It has been rumored that the Homo Dues artist known as Rockstar has Acquired Intellect of this ideal. 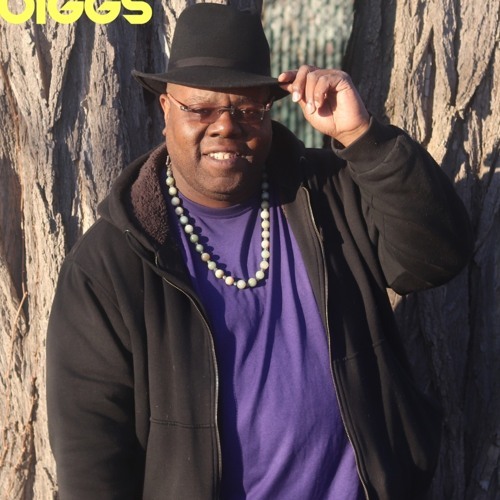 His Earthly imprint name at the age of 40 immortality Archetypes, consists of productions under, COREY BIGGS, MERLIN & JAGUAR BOY are known for simulated dance viruses among the unknown music exchange, that has just come present in supporters; becoming dancing insane, beyond good and evil. The Music "I" create is on a mission of God, for those whose Teeth are too rotten to bite, are best of all others, qualified to revenge that Defect with their breath. For performance of event of ever seeing this artists' genius in public time of everyone time is highly demanded, its quite unlikely to see promotion of social media marketing because it has never been but illusionary real since 2007 and this Epic of Creation would never mislead his original motivated dancing, creative driven supporters or ever risk his balance and music bliss essence of harmony and techno motivation in being, the only artist of instant creation. An event performance of Rockstar is a 7th Generation phenomenon that even his 2018 creation of 'The Theory of the Heavens' has been a steeple for Earth province of the techno dance people, in becoming individual. If your looking for a booking agency, or Public Relations agency or someone that know this artist to have perform. None of the above lower deities'are viable for performance purpose and if claim. It's Fake News. Music Is The Drug, Professional Rockstars Records , Serapis and Gobekli Tepe is an empirical fact of soul-heat. with over 125 artist and 300 releases since 2015; these labels are run by this so called Rockstar. You may contact for DJ performances or label event bookings or anything else in form and concept; through this email Corey@professionalrockstars.org for immediate information or need of assistance.